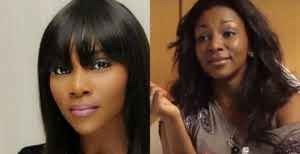 Popular Nollywood actress Genevieve Nnaji, has reportedly dumped acting for her real estate business. Genevieve won the Africa Movie Academy Award for Best Actress in a Leading Role in 2005, she is known for her wonderful acting and her delve into music. However, she seems to have found herself a new love. Genevieve is said to be into real estate. 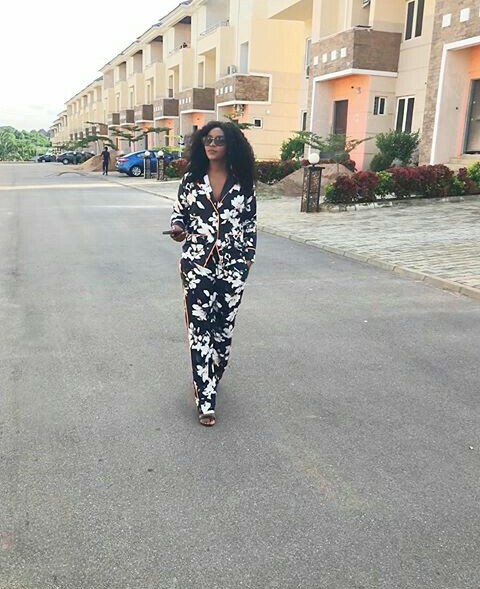 The actress has partnered with a top real estate firm in Abuja to develop a new estate. The actress recently shared a photo of a set of houses on Instagram.